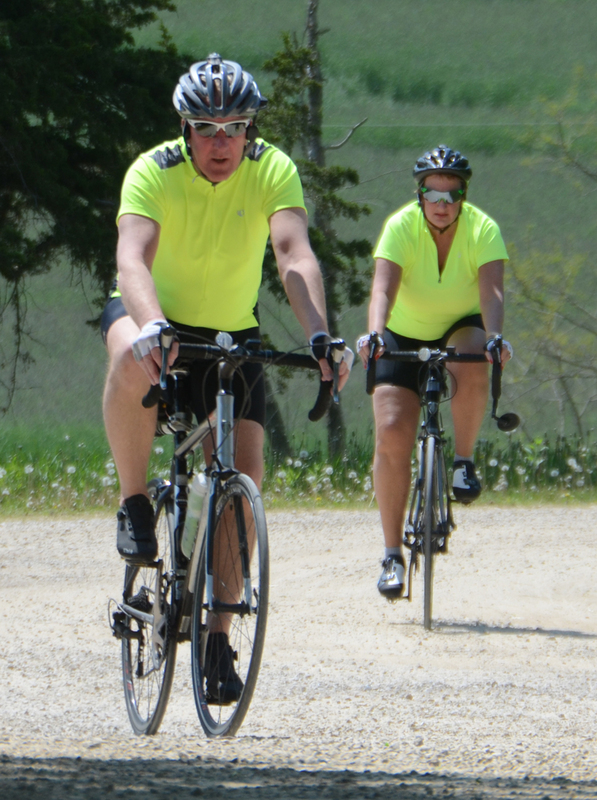 About 50 bicyclists chose between 38 and 100 mile routes Sunday May 22 during the first Tour du Taliesin bicycle ride. 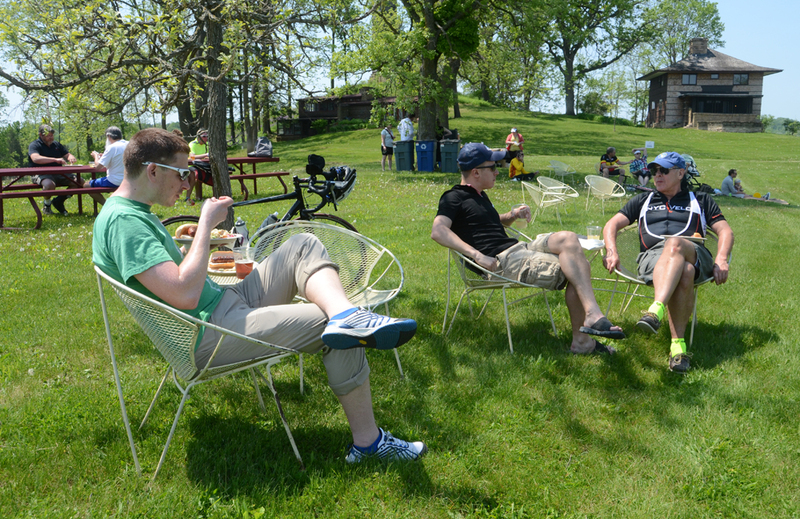 The fund-raiser began at the Visitors Center and ended with a cookout below Tan-y-deri, across from Taliesin. 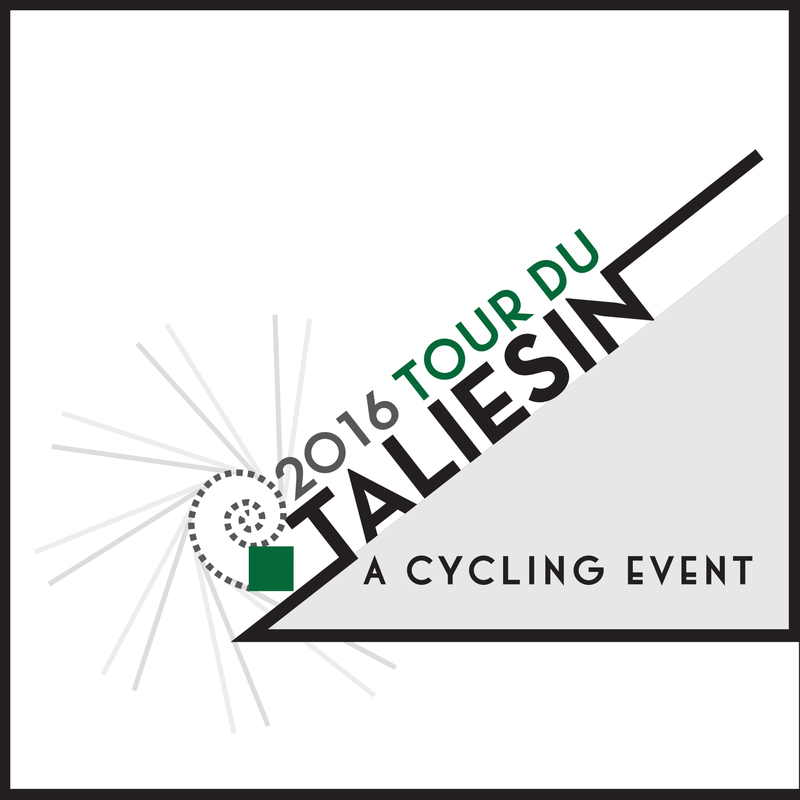 This entry was posted in Uncategorized and tagged Frank Lloyd Wright, Spring Green, Taliesin, Taliesin Preservation Inc., TPI, Wright by Mark Hertzberg. Bookmark the permalink.